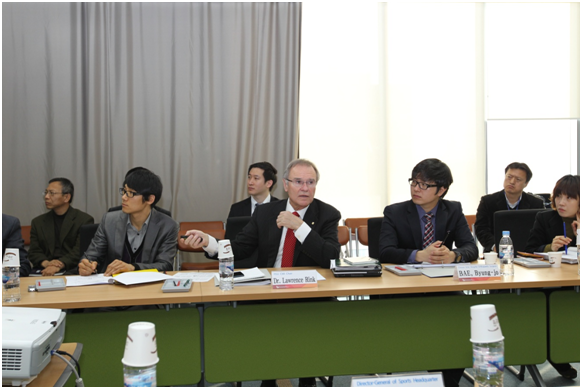 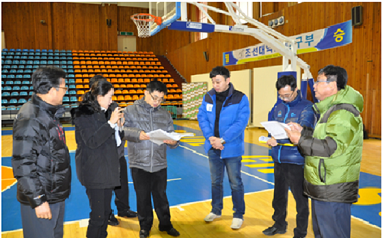 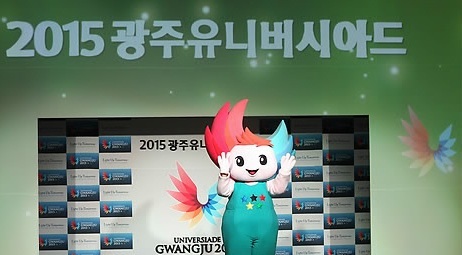 March 31 - Gwangju 2015 are moving forward with their comprehensive Venue Operation Plan (VOP) as the countdown to the Universiade approaches the two year mark. 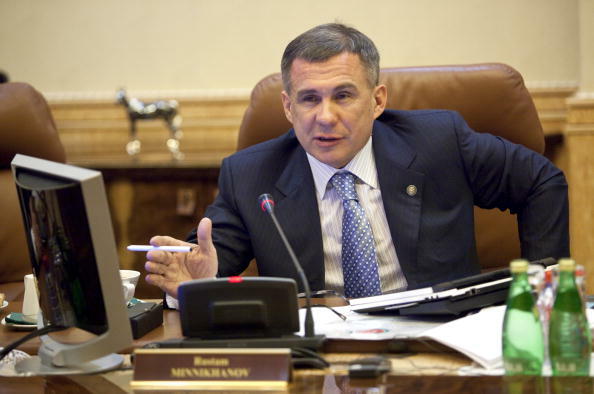 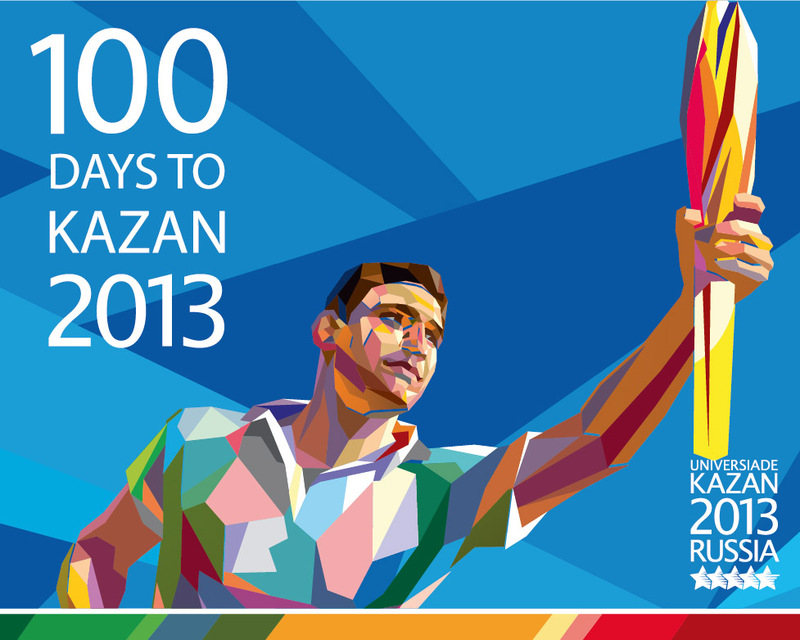 March 28 - There are just 100 days to go until the 2013 Universiade in the Russian city of Kazan, and as the Games draw nearer, the Universiade flame is making its way across the country, and will today begin its journey from Yakutsk to 2019 Winter Universiade bidding city, Krasnoyarsk. 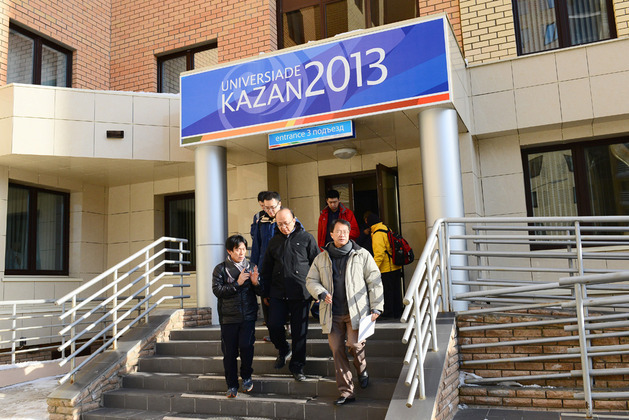 March 25 - Gwangju 2015 have offered a preview of the Athletes' Village, which will provide accommodation to thousands of competitors during the 2015 Summer Universiade in the South Korean city. 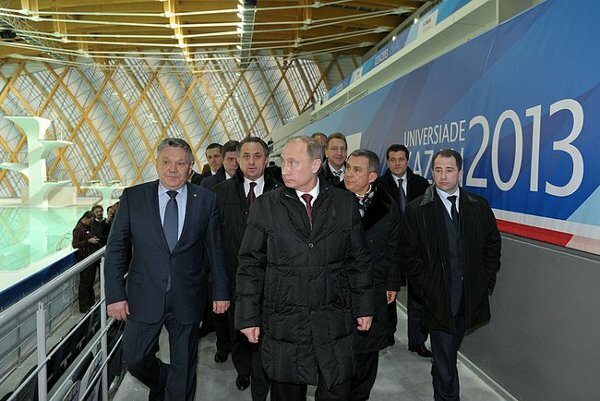 March 20 - Russian President Vladimir Putin has claimed that the Tatarstan capital city of Kazan is on its way to becoming Russia's premier sporting city following an inspection of facilities which will be used for the 2013 Universiade in the city. 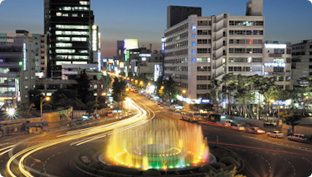 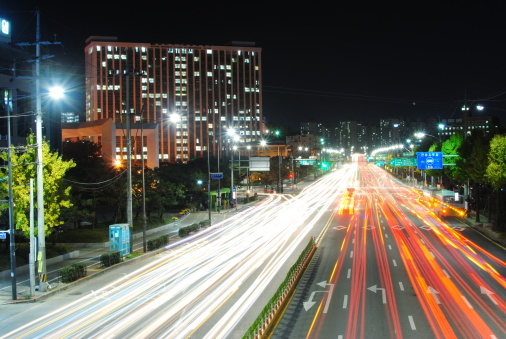 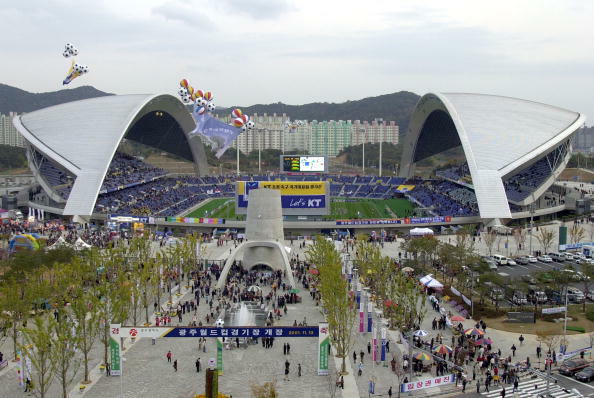 March 16 - Gwangju 2015 is preparing to host the 2014 International University Sports Federation (FISU) Forum, which will focus on the topic of "University sport to establish networking platforms for developing professional, social, and cultural technology for future leaders". 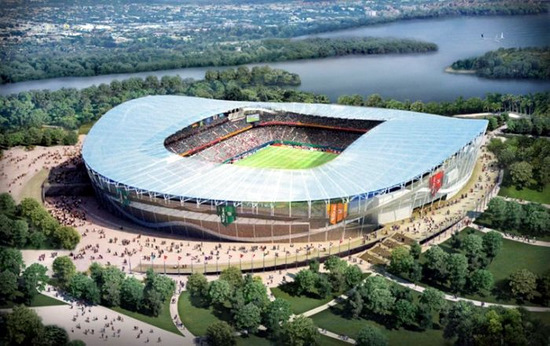 March 13 - Kazan's Rubin Arena, which will host the Opening and Closing Ceremonies for the 2013 Universiade and matches at the 2018 FIFA World Cup, is expected to cost up to 12.5 billion roubles ($406 million/£271 million/€310 million), the construction firm building the stadium confirmed. 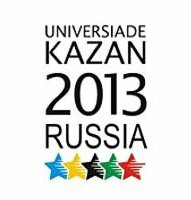 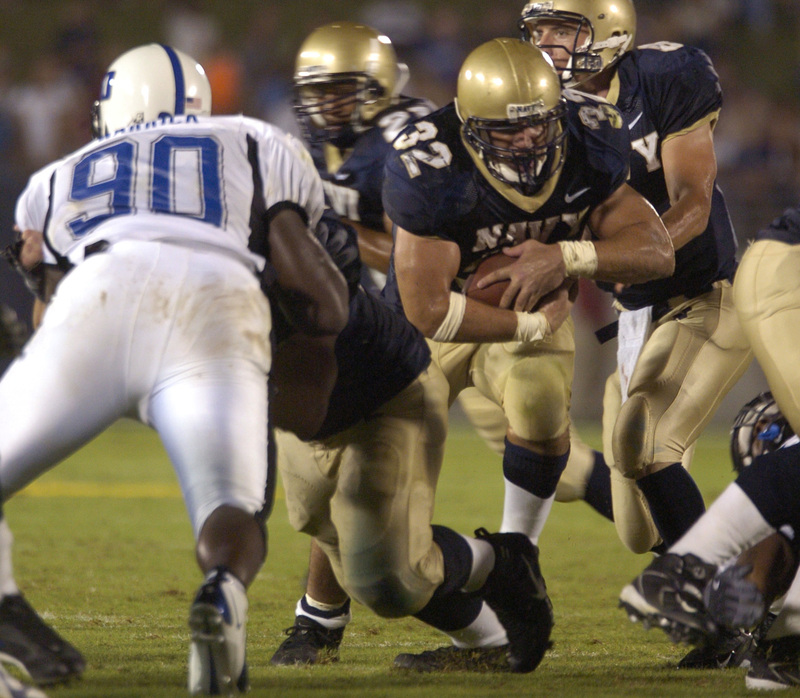 March 9 - American football have been added by the International University Sports Federation (FISU) to its sports programme, with the first Championships being awarded to Uppsala in Sweden and due to take place next year. 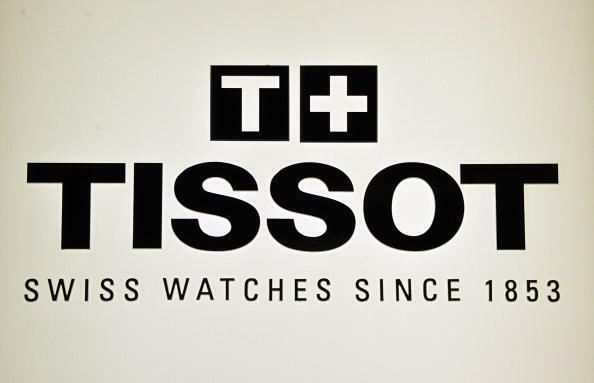 February 20 - The International University Sports Federation (FISU) have announce a long-term partnership with Tissot, which will see the Swiss watch manufacturer become Official Timekeeper for the Summer and Winter Universiades. 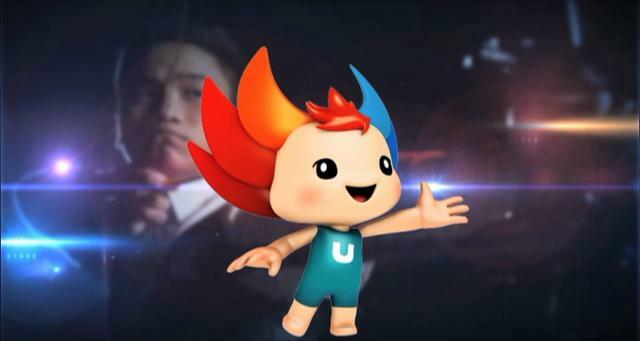 February 16 - The 2015 Gwangju Universiade Organising Committee have announced the development of their legacy programme for the Games, which focuses on raising the profile of university sports amongst other projects.